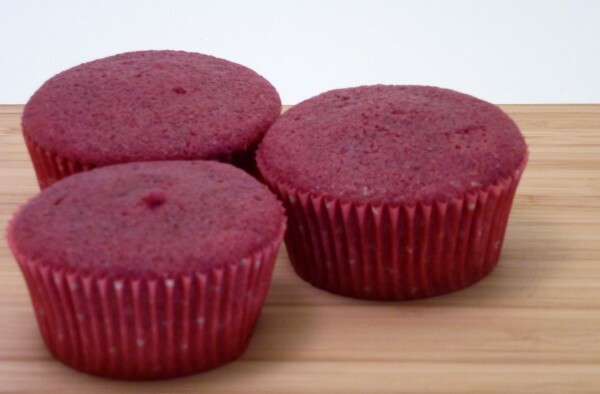 Remember my post on Red Velvet Cake and how I said I was experimenting to make my natural red velvet cake taste less like beets? Well, I’ve done it… I guess you could say I had a bakethrough. Cream together softened cream cheese, butter, and vanilla. Slowly mix in icing sugar, adding more or less to desired sweetness. 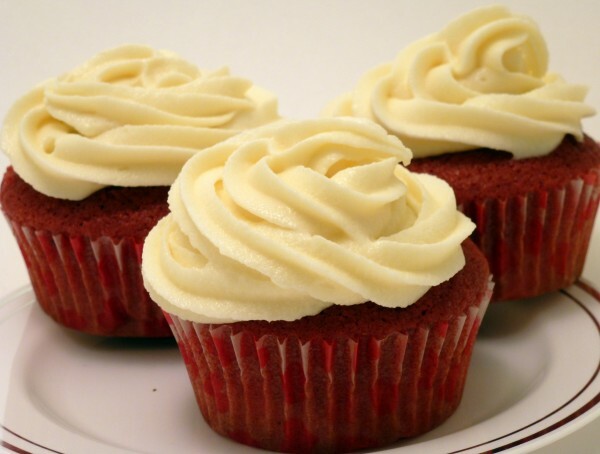 Allow to harden up a bit in the fridge before icing cakes/cupcakes.